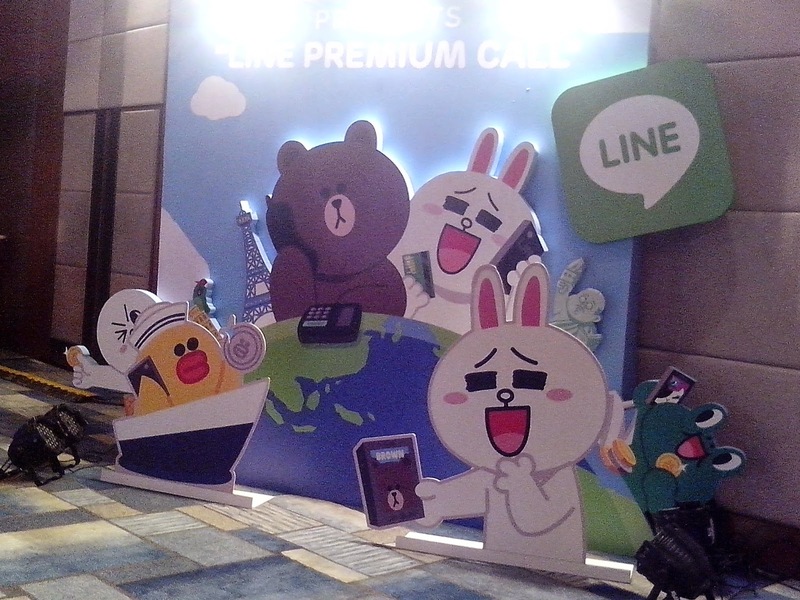 LINE, a mobile platform with millions of users around the world introduces its LINE Premium Call promotion for Filipino users with the tagline- "LINE More, Be Closer!" 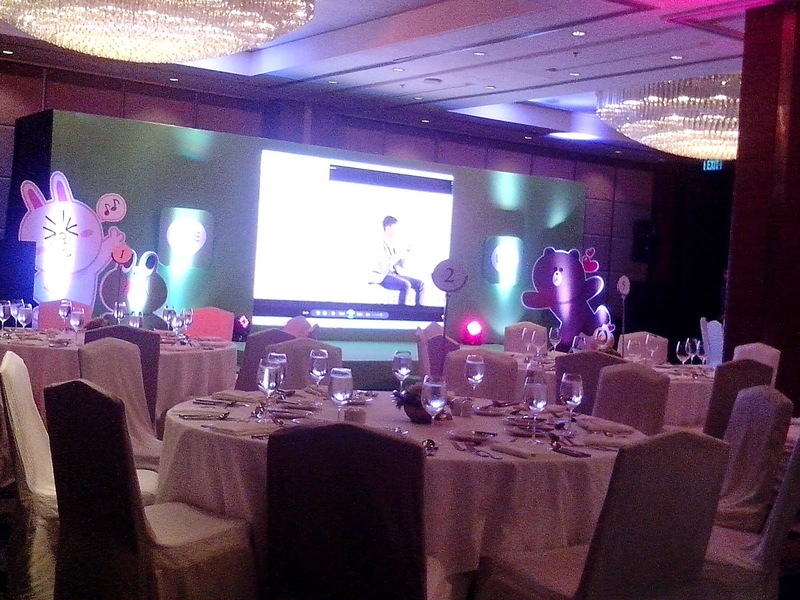 The launch which was held at the Makati Shangri-La Hotel last Augusr 6, 2014. 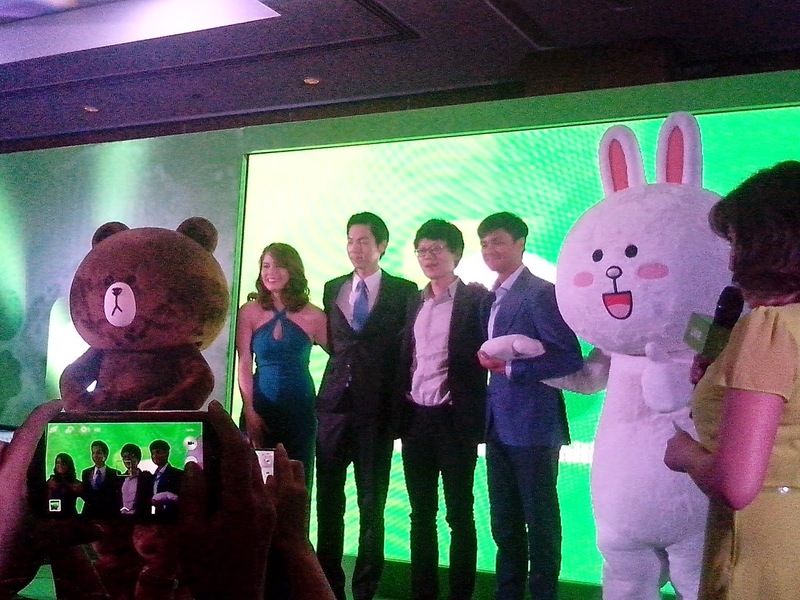 Since its launch in the Philippines, LINE- the global messaging and call app continued to roll out exciting new features that brought its Filipino users close together. With 490 million users worldwide, LINE has many reasons to celebrate but it always has its users in mind that's why they are always coming up with new and exciting features for its messaging and call app. LINE Philippines also partnered with some of the country's favorite establishments that includes Jollibee, Bench and Family Mart. 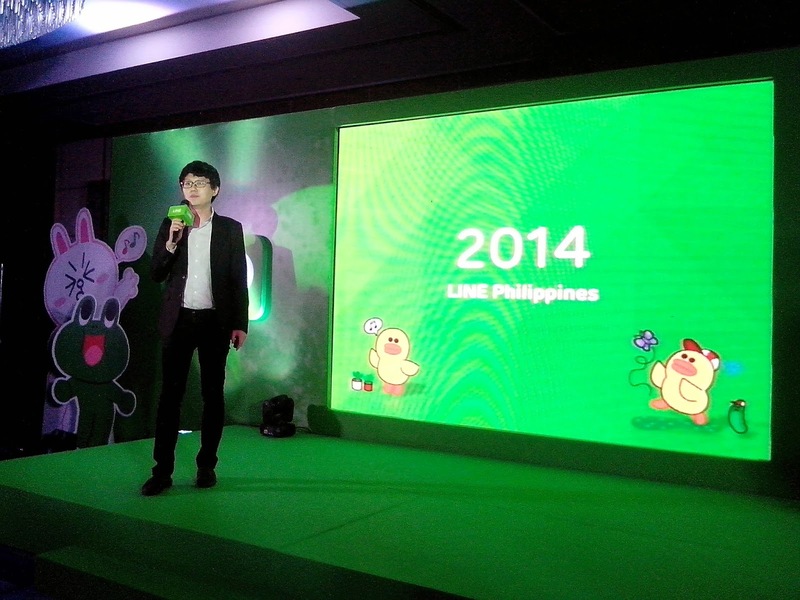 "With the launch of LINE service and TV commercial last year, LINE has become one of the leading mobile platforms in the Philippines," said Greg Kim, head of LINE Philippines during the event. "We have come up with a campaign exclusive for the users in the Philippines for them to connect and be closer to their beloved friends and families." The LINE Premium Call promotion which is exclusive to Philippine users will be giving away coupons with 300 LINE Premium Call credits to diners of 23 Munchpunch affiliated restaurants in 100 branches from August 14- September 13, 2014. Shoppers of Lazada website can also get these call coupons from August 14- 23, 2014. 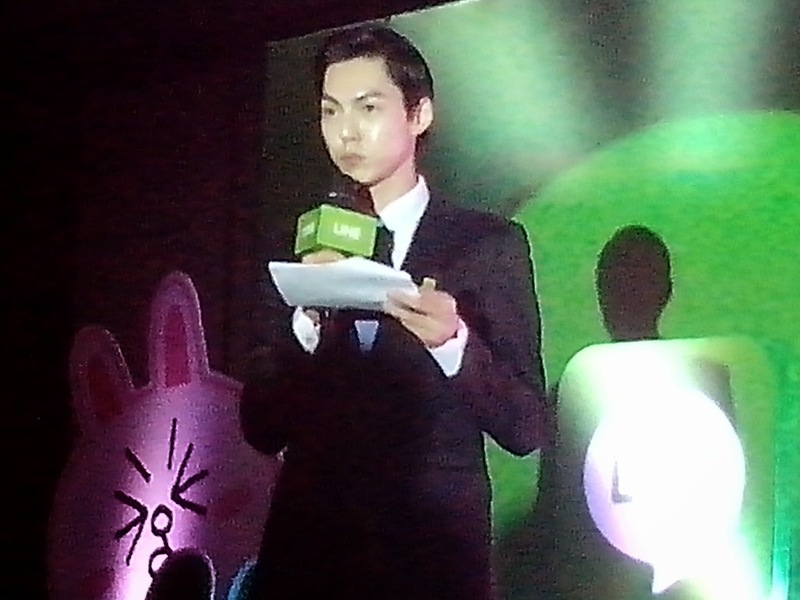 "LINE promises to continue its efforts in focusing more on features that these Philippine users will love while providing the best communication experience. Latest features including LINE Selfie Stickers, Hidden Chat and many other initiatives are all part of our ongoing effort. We always strive to provide everyone the best messaging and call experience. We hope more users in the Philippines are connected with their friends and family through LINE Premium Call," Kim concluded. Present at the launch are Jessy Mendiola and Matteo Guidicelli who are LINE Philippines Brand Ambassadors.